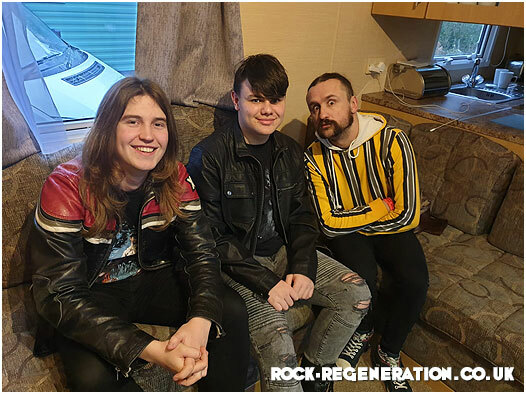 On the first night of the Planet Rock Winter’s End Festival in Poole, Dorset, Lancastrian band ‘Massive Wagons’ performed a storming headline set playing to a packed hall of adoring fans. 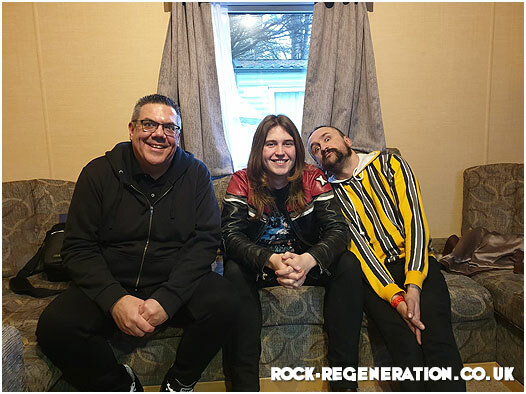 The afternoon before front man Baz Mills and guitarist Stevie Holl of the band sat down with Rock Regeneration to talk about the band’s rise to fame. This along with the news that the band the are touring with the likes of ‘Thunder’, ‘The Wildhearts’ along with a December arena tour with Status Quo and Lynard Skynard.